Bookshelf in rosewood, Brazil, 1960s. 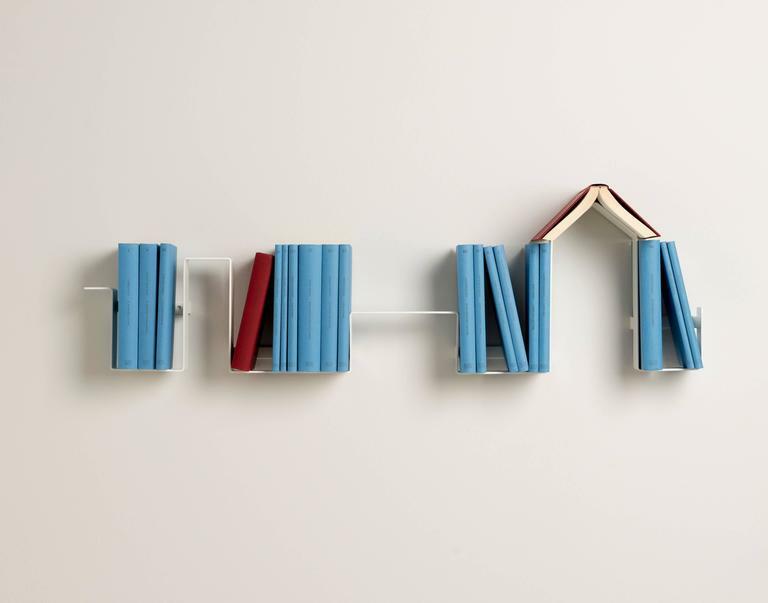 Linea was conceived as the "silent" bookshelf. The intent is that of making the books the protagonists, by letting them float silently on the wall. 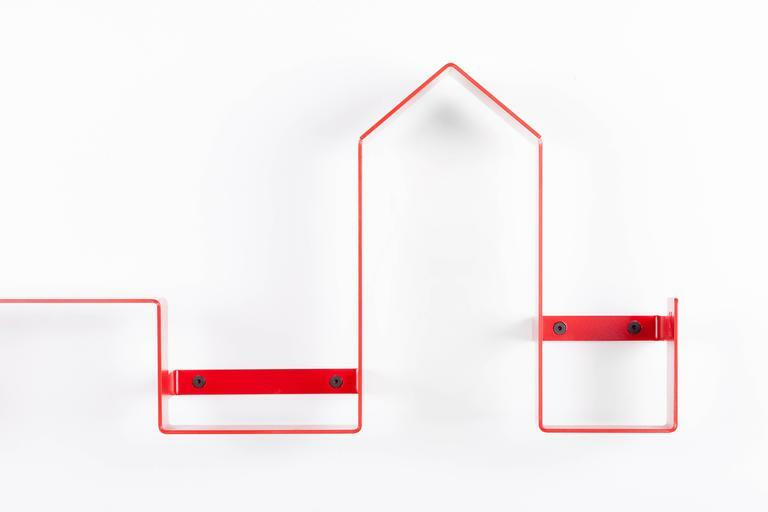 Thin, yet solid, its design is a clear and sharp representation of a domestic city skyline. The tallest part is roof shaped and helps you keep the book open at your last read page. Different modules can be combined together for bigger libraries. a Designed by Antigone Acconci and Riccardo Bastiani. 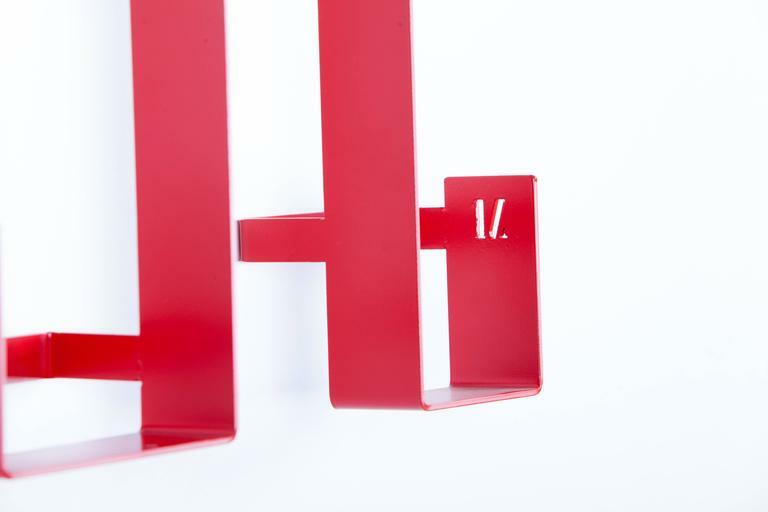 Made in varnished iron and available in five colors: Ral white 9010, black 9005, grey 7022, yellow 1003, red 3003. Dimensions: cm 102 x 11.5 x H 28 in 40.16 x 4.53 x H 11.02. 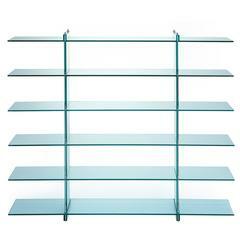 Legs bookcase polished brass and crystal designed by Paolo Rizzatto for Ghidini, 1961. Measures: 225 x 40 x 190 H cm. Legs crystal and polished brass angular bookcase designed by Paolo Rizzatto for Ghidini, 1961 Dimensions: 420 x 171 x 40 x 90H cm. Designer: Arthur Umaonff Manufacturer: Shaver Howard Period/style: Mid-Century Modern Country: USA Date: 1950s. 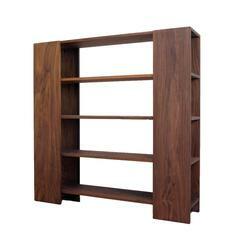 Bookshelf in rosewood with solid rosewood frame and brass trim. Brazil, 1960s. 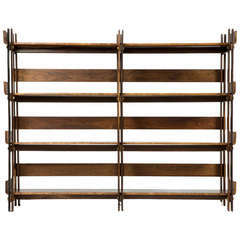 Brass and chrome etagere wall unit by Paul Evans for Directional. Smoked glass display shelves. Excellent condition. 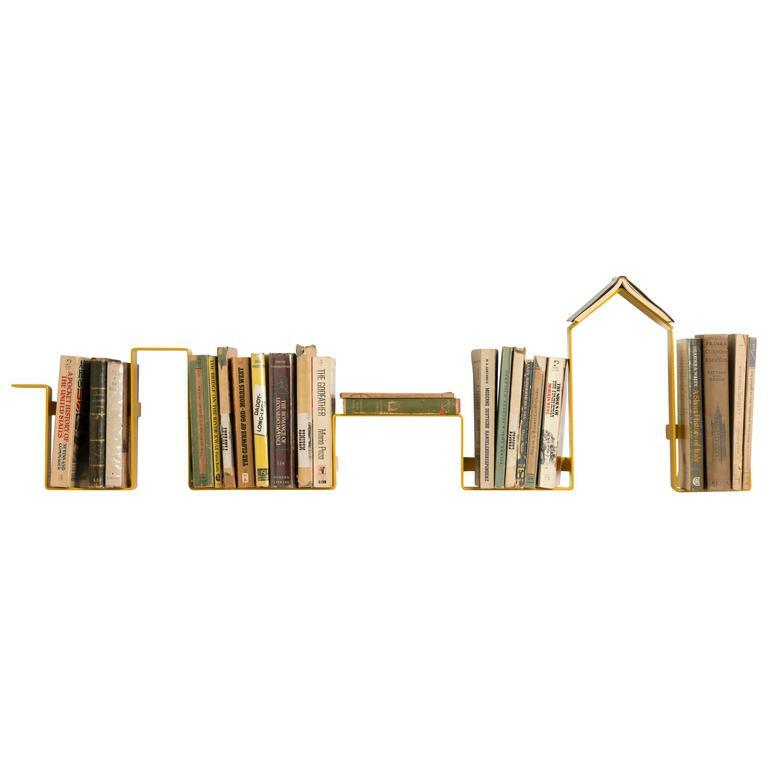 This free standing shelf is made out of steel and brass details. 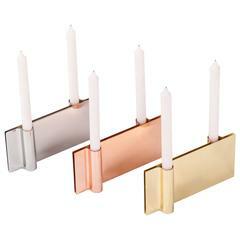 Very well made and also a delicate design that shows strength without looking heavy.